New Leagues starting soon at the new Evolution centre Royal Quays. Find your nearest Soccer6s league on our interactive map. Watch Our Brand new video below! At Soccer6s, we organise six-a-side league football across the North East with affiliation to the UKMA and use qualified referees in all our matches. Our leagues are played on the latest 3rd & 4th generation AstroTurf, or all weather pitches for premiership quality playing surfaces. There are venues all over the North-East so your traveling time will be kept to a minimum, and the facilities are second to none, with showers and changing if required. All Soccer6s leagues are adult, so you need to be 16 years or over, but there are plenty of veterans still taking part who thought their playing days were over! We also encourage fair play and ban players who do not show respect to officials and opposition teams. 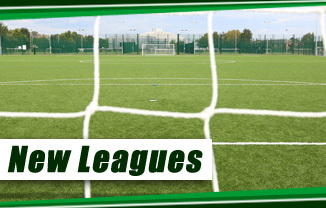 Use the link below to view your team's fixtures, results and current league standing. 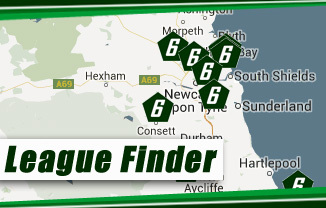 Find your nearest league centre on the map below and follow the links to check dates, times, fixtures and tables or alternatively you can contact us directly for more information. We can only accomodate new teams in select leagues, you can see which below or by using our interactive map. If you would like to join a league which is not listed you will be added to a waiting list and contacted when you're able to join. 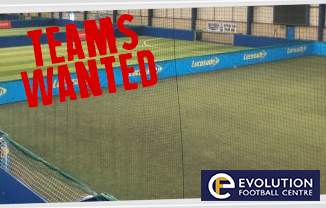 New Leagues 5-a-side league starting soon at Evolution Centre Royal Quays. 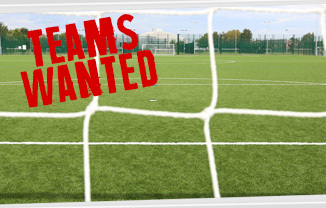 Teams wanted for Cramlington (Sporting Village). We also limited vacencies at leagues at Belle View Stadium, Consett (Wednesday league) Kick Off times: 7-8:30pm. Please read before you register your team. The registration fee is £20 pounds per team. 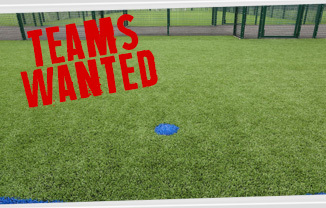 Registering your team here requires you to accept and understand the rules of Soccer6s. Teams registering for a Soccer6s league commit to finish the season they enter. If, at the end of the season a team does not wish to play in the new season, they must inform Soccer6s on or before the last week, otherwise they will be included in the new league fixtures. Moulded studs or trainers only, no metal studs or metal tipped blades permitted. Players play in our leagues entirely at their own risk.